Volunteer Partnerships for West Africa supports volunteer and internship opportunities in three different countries in West Africa – Ghana, Togo and Liberia. Below you can discover more information about opportunities in these volunteer destinations. We are always looking for new projects and partners. If you would like to speak to us about opportunities that you provide in these volunteer destinations, please contact us here. For all opportunities in Ghana please look at the VPWA Volunteer Projects page. Find out more about the volunteering and living experience in Ghana through our How to Volunteer page. 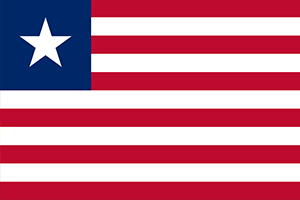 Opportunities to volunteer in Liberia coming soon. Please contact us if you are looking for volunteers or are looking for an opportunity in Liberia. 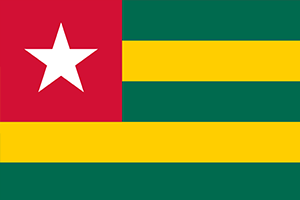 Opportunities to volunteer in Togo coming soon. Please contact us if you are looking for volunteers or are looking for an opportunity in Togo.